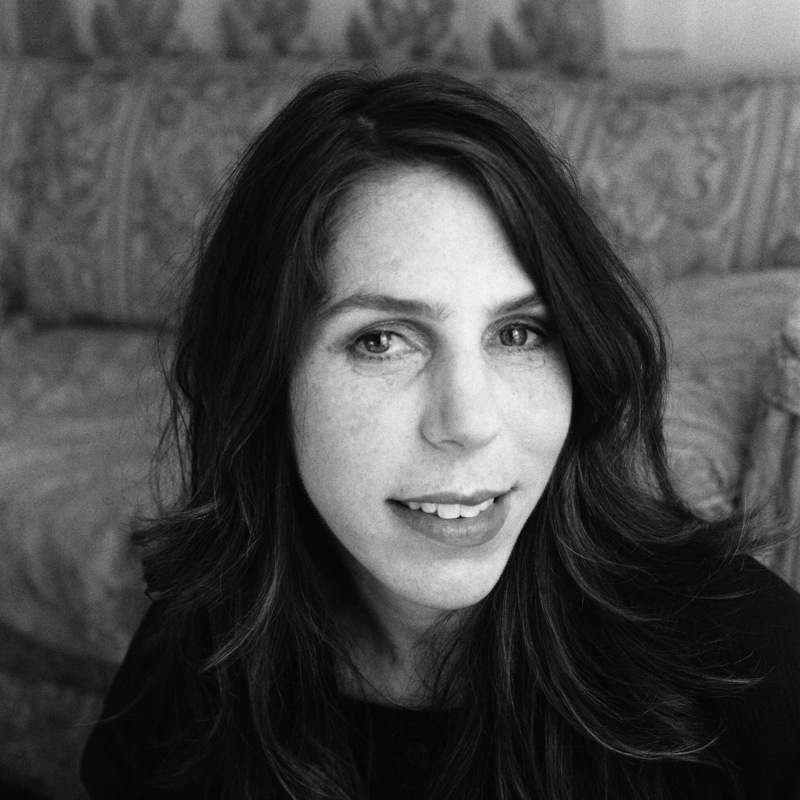 Rachel Kushner was an editor at Grand Street and Bomb and now coedits the literary and art journal Soft Targets. A frequent contributor to Artforum, she has a BA from the University of California at Berkeley and an MFA from Columbia University. Her debut novel, Telex from Cuba, will be published this July. 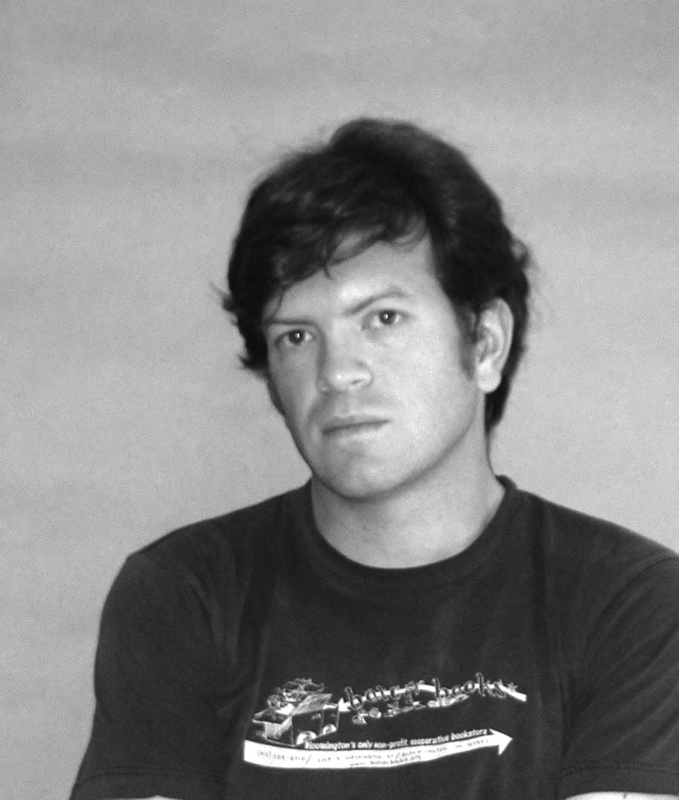 Salvador Plascencia’s novel The People of Paper, has been translated into over half a dozen languages, and his short stories and reviews have also appeared in the Los Angeles Times, Tin House, and McSweeney’s. He was previously an assistant lecturer at The University of Southern California where he taught The Sheridan Baker Thesis Machine. Public programs are made possible, in part, by major gifts from the Annenberg Foundation, and Ann and Jerry Moss. Additional support is provided by Laura Donnelley, Bronya and Andrew Galef, an anonymous donor, and the Hammer Programs Committee.